It is important to enable children from all backgrounds to have access to activities to help them to learn about the wonderful cultural heritage of Cambodia. Their school break of 8 weeks is filled with boredom, which may sometimes lead otherwise good kids into mischief. Kids are kids and when out of school and left to their own devices they will find ways to fill the time. Our idea is to give these kids a " purpose filled" summer break at the Summer Arts Camp. 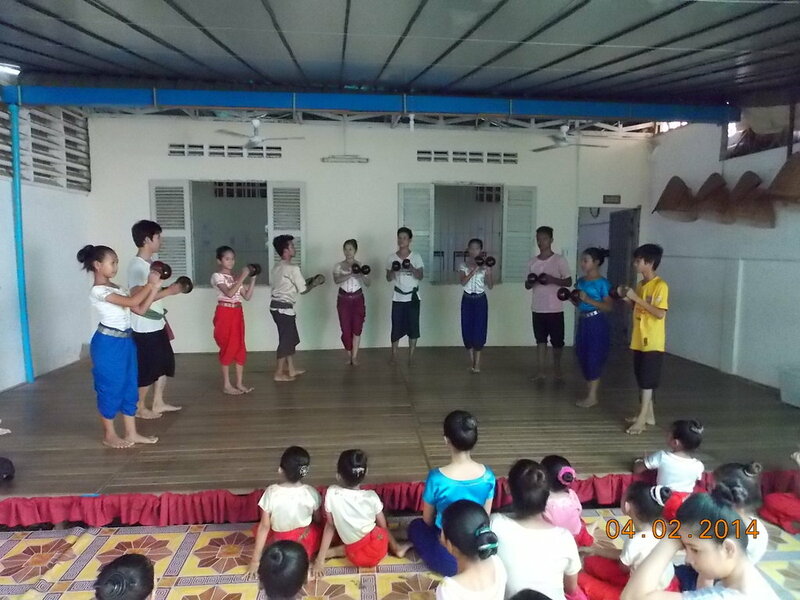 Children enjoy a half day session 6 days a week,learning traditional Cambodian dance and music and the history that created the dance. This year we will add painting and drawing classes to enrich our program.Last year daily attendance swelled as local children came to participate.Some days saw up to 100 children.We are building community and becoming known as a safe place for kids among local street vendors who find the camp a great way to safely occupy their kids during the school break.